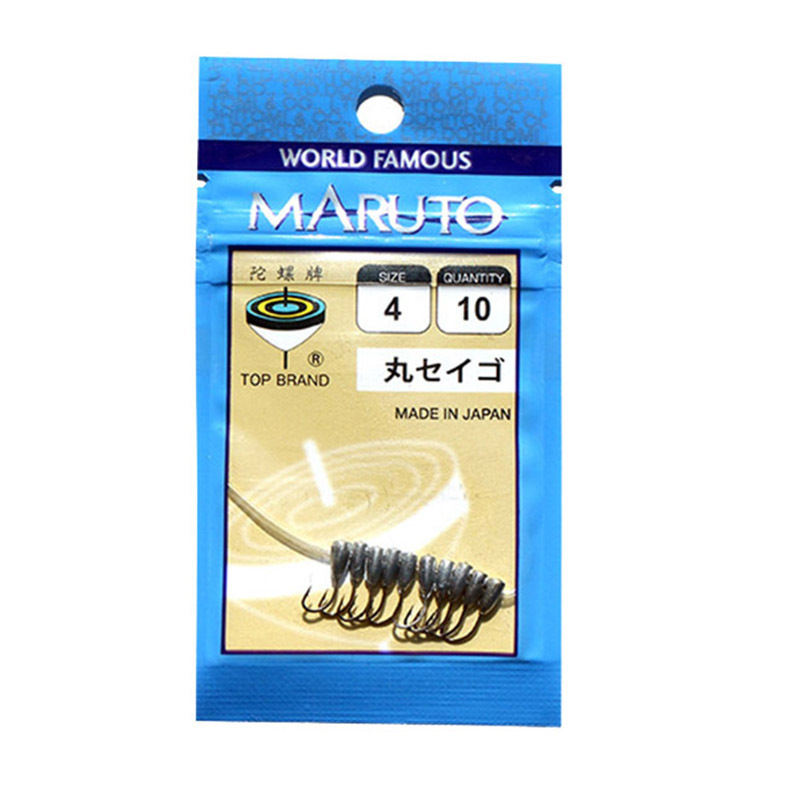 Usage Lake Fishing, River Fishing, Pond Fishing, Steam Fishing. 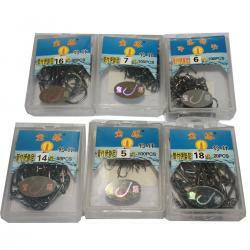 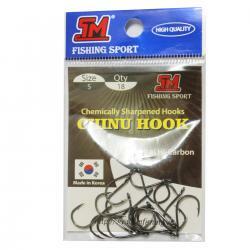 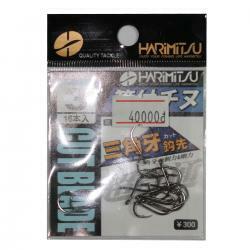 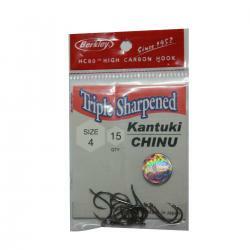 High quality and so sharp jig head hooks. 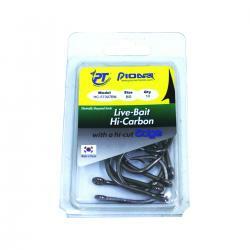 Easy to hang soft baits. 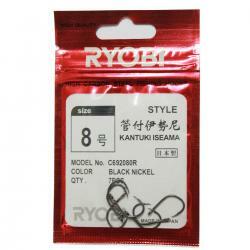 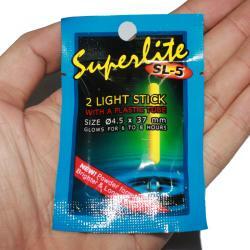 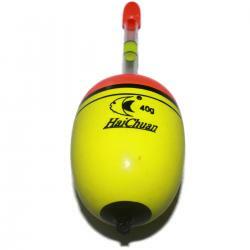 Good for catching small freshwater fish. 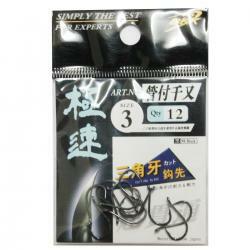 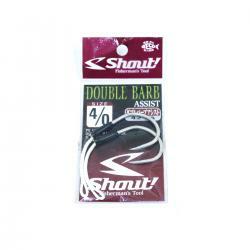 Great for lake fishing, river fishing, pond fishing, steam fishing and so on.